An artist's impression of what the completed facility will look like. The Admin building on the left has been completed. The Barbados Football Association (BFA) was founded in 1910 and celebrated its 100th anniversary in 2010. Originally named the Barbados Amateur Football Association, that name was changed in 1925. 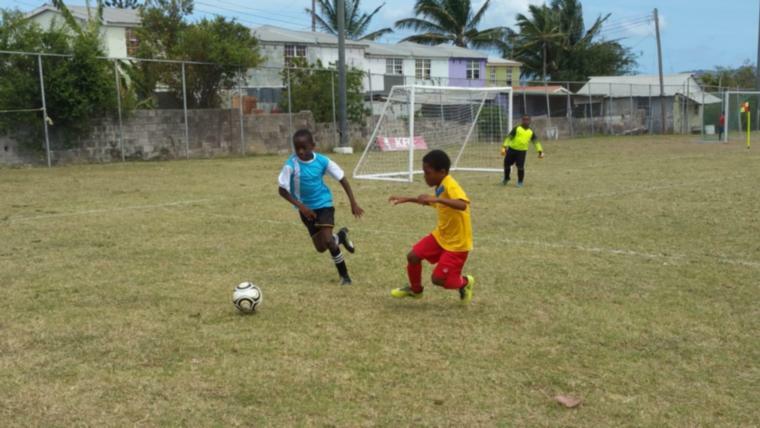 The BFA organizes, promotes and regulates football activity in Barbados. 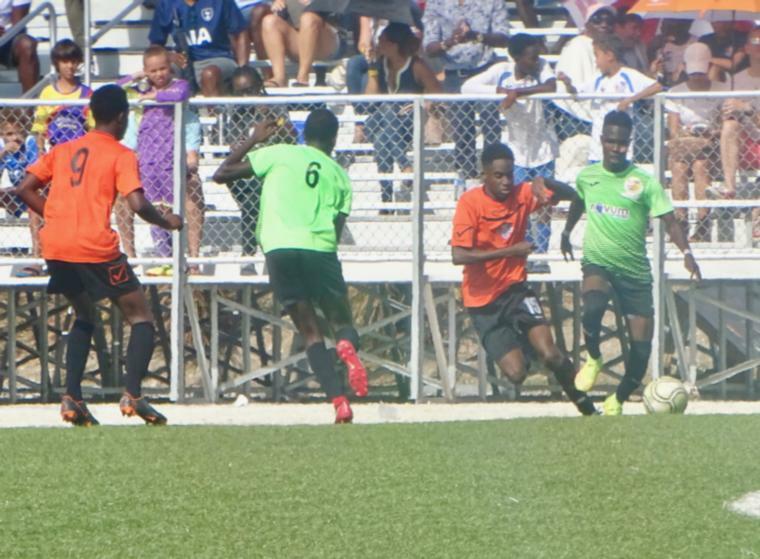 Football is one of the largest supported sports in the island, currently catering to over 17,000 players, males and females, from the juniors to the master’s level. 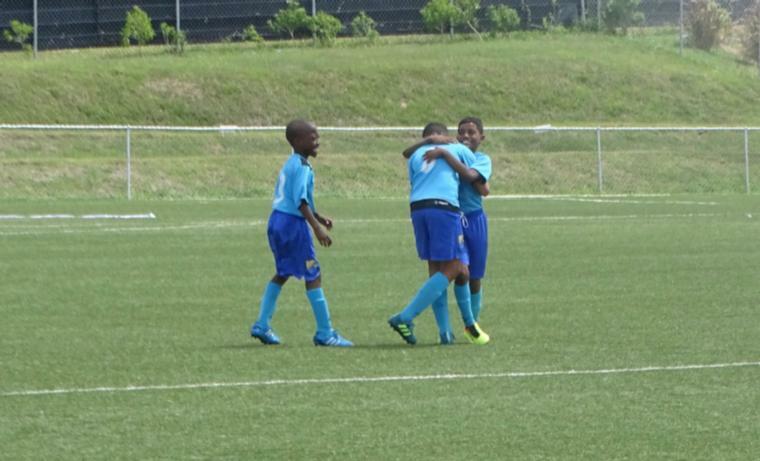 There are approximately 105 associations, leagues and clubs directly affiliated to the Barbados Football Association. 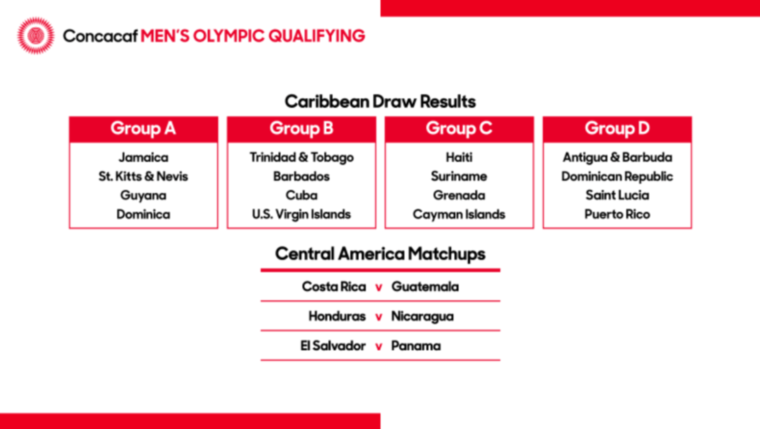 The Barbados Football Association became affiliated to the Fédération Internationale de Football Association (FIFA) in 1968 and is also an affiliate of the Caribbean Football Union (CFU) and the Confederation of North American, Central American and Caribbean Football Associations (CONCACAF). 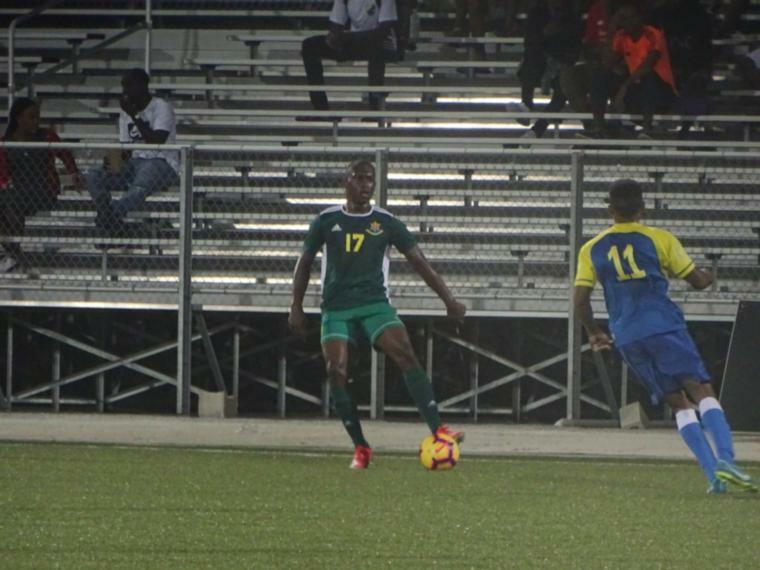 Locally, the BFA is affiliated to the Barbados Olympic Association (BOA) and recognized by the National Sports Council as the governing body for football in Barbados. Past Governors-General have been patrons of the Football Association, which boasts Presidents of the caliber of Sir Deighton Ward, a former Governor General of Barbados amongst others. Barbados' Domestic season takes place annually between January and July. The Football Association organizes local and international training courses in the four main areas of the sports: administration, coaching, refereeing and sports medicine. The BFA is currently developing a home for football, for the training and development of the game, to include an international size football field, administrative offices and team facilities on land Government has provided at the Garfield Sports Complex, Wildey. Increased opportunities for participants to earn a living from football in all areas, scholarship opportunities, and the development of women’s football are priority areas for the BFA in the coming years.